Village of Westover welcomes your cats and dogs! Our spacious apartment homes offer you the ideal space to share with your pet. We are conveniently located on the Westside of Dover, DE near a number of local parks, including Tidbury and Brecknock Parks, which feature off-leash play areas for your pet. Wooded trails, wide fields, and fun playgrounds are highlights of both. Adjacent Schutte Park is steps from your new front door, although your pet must stay on a leash. In addition to offering a plethora of social and exercise opportunities for your pet, Village of Westover is also located just a short distance from several reputable veterinarians, including the VCA Dover Animal Hospital and Forrest Avenue Animal Hospital. For specialty pet supplies, consider a visit to PetSmart Dover, Yarn & Bone Pet Supply Company, or Concord Pet Foods & Supplies. 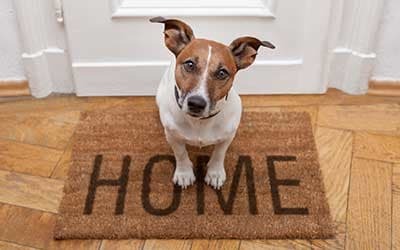 A house is not a home without your pet. 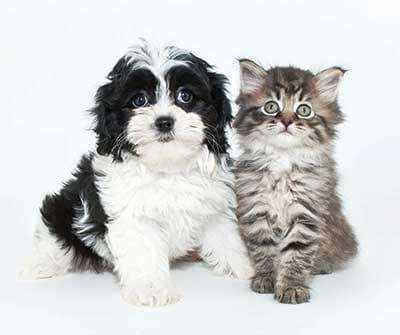 At Village of Westover, our pet friendly apartments in Dover, DE are ideal for your cats and dogs. Our property features walking paths and pond areas for you to enjoy with your dog as well. We want to make your home as comfortable for your pet as it is for you. Contact our leasing office for more information on our pet policy.